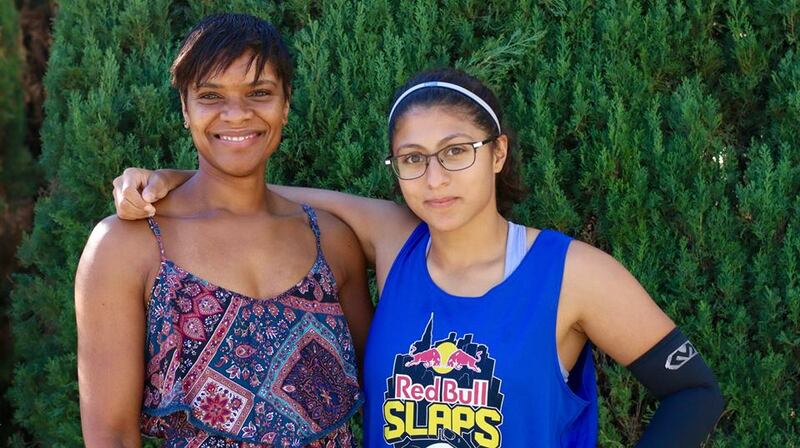 Tucson, AZ, WPH Press, 12/1/15- 40-year old Tracy Davis has established herself as the top cross over star in handball, as she currently holds the Women’s WPH Outdoor #1 ranking and the WR48 #4 ranking. Davis’ journey to the top was winding, spanning decades of commitment and sacrifice to ultimately reach the pinnacle of the world’s oldest ball game. Davis’ inexperience in using the walls in 3-Wall and 4-Wall made challenging the game’s best a difficult proposition in Davis’ early forays into 3-Wall and 4-Wall. “I remember playing Lisa Fraser Gilmore when I just started playing 4-Wall and she just crushed me,” recalled Davis. Just as she had done in 1-Wall, Davis committed to the process, moving to Tucson in 2009 to train and play with the best 4-Wall players and coaches in the world. Davis’ commitment in 3-Wall and 4-Wall led to her first 3-Wall national singles title in 2010, as Davis ousted 3-Wall dominator Megan Dorneker in the final. Davis claimed her first 4-Wall major title in 2012, winning the USHA 4-Wall Women’s Classic, and adding two more Women’s Classic titles 2015 and 2017, announcing herself as one of the top women’s 4-Wall stars in the U.S.
Davis had always been a threat on the WPH Outdoor tour, coming painstakingly close to winning WPH Outdoor singles titles since her first start on the tour in 2012. At 40, Davis claimed her first WPH Outdoor singles title in her 11th WPH Outdoor singles start, winning the 2017 WPH Outdoor RFC X-Fest by defeating Catriona Casey in one of the best finals in WPH Outdoor history. Davis and Casey dueled in back-to-back 1-Wall small ball and big ball matches, with the Davis winning the first with the small ball and Casey winning the second with the big ball. The pair broke the tie with Davis winning the tiebreaker with the big ball. 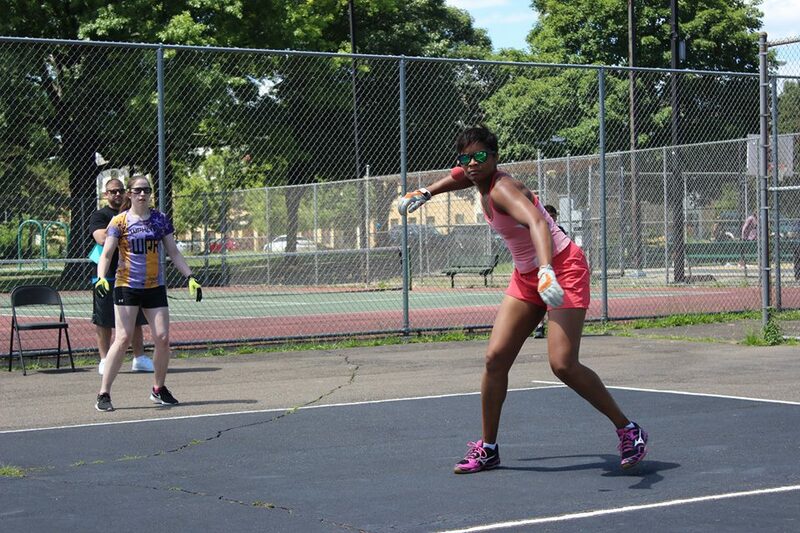 Davis added a second place finish at the 3-Wall Small Ball singles and a semifinal finish in the 1-Wall Small Ball singles two months later at the 2017 WPH Outdoor 3WallBall Championships to finish the year as the WPH Outdoor #1. Davis recently finished third at November’s WR48 5 Tucson Memorial ’17, ousting rival Aimee Tuohey and a number of the top women stars in the world to solidify her top four WR48 standing. 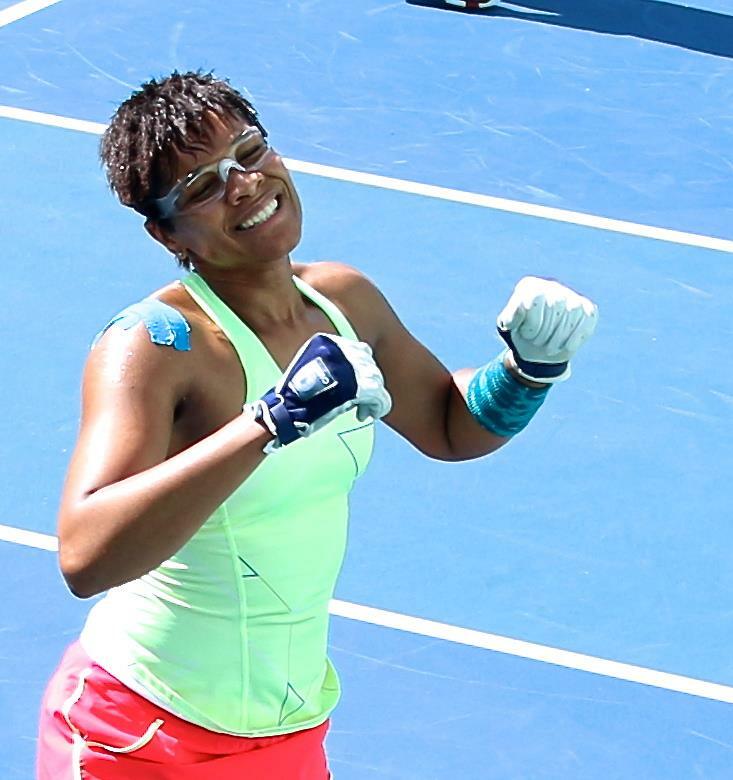 Tracy is one of the few players in any sport in which her opponents are happy to see her succeed, a testament to Tracy’s sportsmanship, graciousness, respect for the game, and standing in the sport. 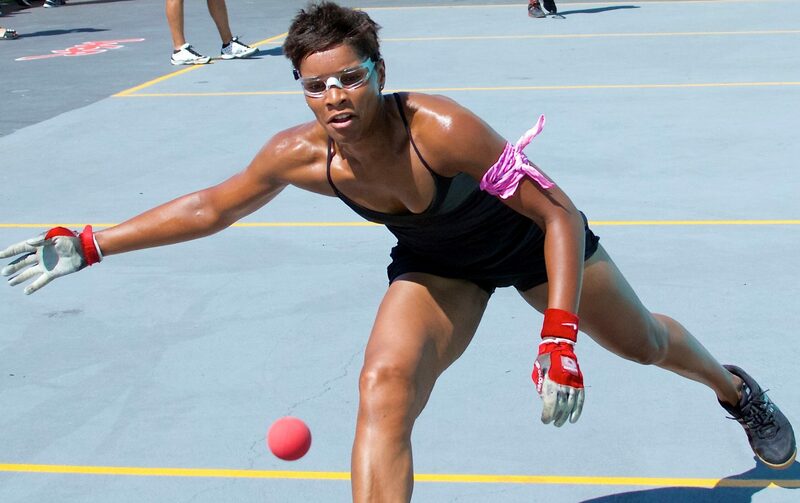 Handball is extremely fortunate to have Tracy Davis, one of the most elegant, transcending, graceful, and exemplary athletes in all of sports. Congratulations on being the WPH cross over #1 and for inspiring countless people across the world.